Everyone wants their homes to be as energy efficient as possible. More energy efficiency means cheaper operating costs, after all. 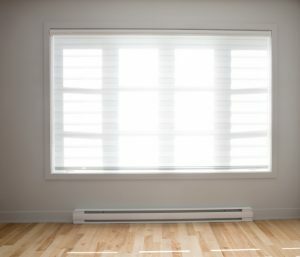 How you improve your home’s energy efficiency matters, however, and not all improvements need to be big investments to be effective. 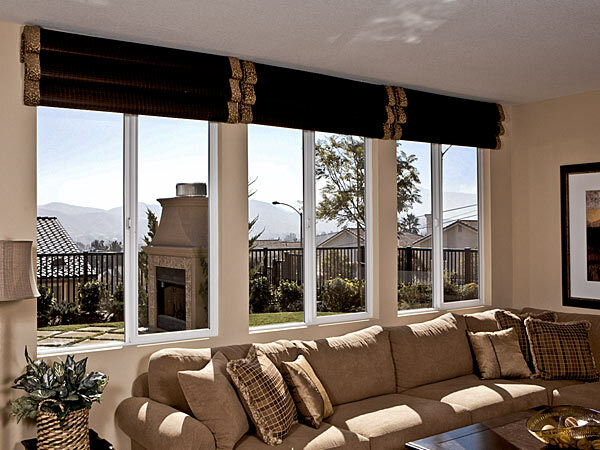 For example, installing new windows can actually save you a lot of money on your annual home operating costs. Find out how below. During this time of year, staying warm becomes a top priority. People get their heating systems professionally checked, repair them as necessary, and maybe even get their ducts sealed to ensure proper output. Those are all good things to do, but there are many different ways that you can improve your home heating situation. 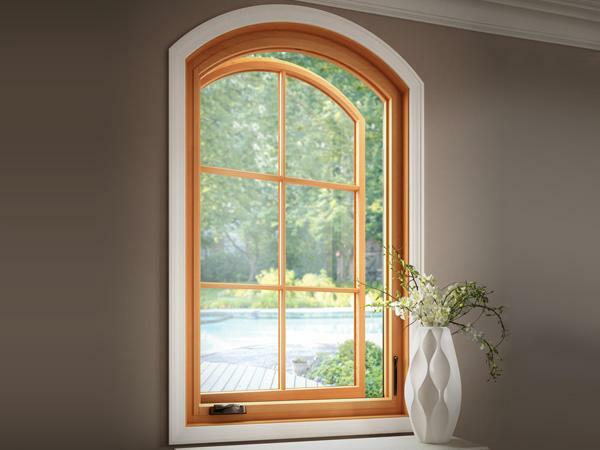 If you are trying to save some money on heating this winter, consider installing new windows. Read on to find out why. Our homes need to be comfortable regardless of what the weather is like outside, and most of the time, that means attending to your furnace and air conditioning system. A well-run HVAC unit is the best weapon you have in the fight against the hot and cold in Olympia, WA: keeping your household comfortable and healthy for you and your family. But that’s not the only aspect of your home that can help with this fight. A natural look for your home with added durability. 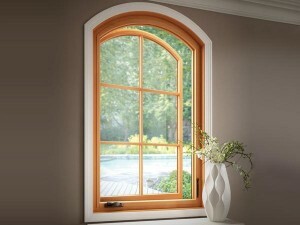 Posted in Window and Door | Comments Off on A natural look for your home with added durability. When Is It Time to Replace Your Kitchen Door? There are lots of doors in your home, both exterior and interior. 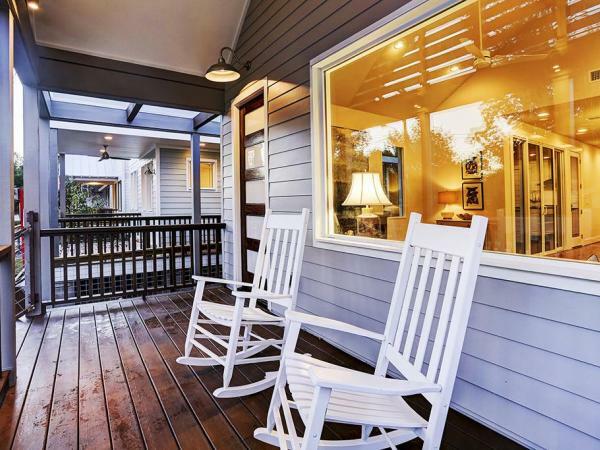 However, the door that most homeowners tend to direct their attention to is the front door. Doors are important for function but they also complement your home, and when your doors are neither functional nor attractive, it’s time to consider an upgrade. One of the rooms with the most active doors in any home is the kitchen door, but because kitchen doors are usually on the side or back of your home, they aren’t given the attention they need or deserve. Is it time to replace your kitchen door? Then call the kitchen door replacement experts at Sunset Air and schedule an appointment for your Tacoma, WA, home. Does your kitchen door close all the way? Has it shrunk in the framing, or has it always just not had the right fit? Drafts around kitchen doors can be significant, which can adversely affect your home’s cooling and heating capability. The door won’t close all the way. We’ve all had ‘those doors’ that don’t quite close all the way, which can be annoying for a whole host of reasons. Having a kitchen door that won’t close all the way can also compromise your safety, which is never a good thing. You’ve worked hard to keep your home in good shape – all accept for that door. Is your kitchen door the one spot on your home that drives you crazy? Don’t let your hard work have a blemish; install a door that matches the rest of your home’s look and feel. Insulated doors can help keep you warm and comfortable, as well as help keep in your heat during winter and cool air during the summer. The experts at Sunset Air can help you find and install a new kitchen door that will complement your home while also keeping it safe and comfortable. Contact us today and schedule an appointment for a kitchen replacement door for your home in Tacoma, WA. Posted in Window and Door | Comments Off on When Is It Time to Replace Your Kitchen Door?